With expert insight into L&I inspections, PCI Safety Services helps employers reduce the cost of their Workers' Compensation Insurance. PCI Safety Services has the strength of 3 former Washington State Labor and Industries Inspectors. Together, they have over 25 years of experience as the lead compliance officers assisting businesses to comply with the Washington Administrative Codes. 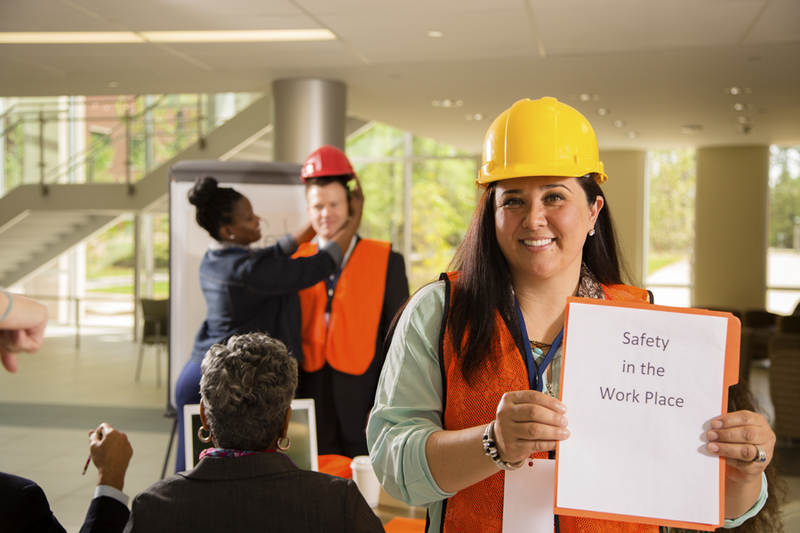 PCI Safety Services is here to help you make safety a priority in the work place. Contact Our Safety Team Today! Interested in information specific to your industry? Send us an email or give us a call to learn more about how we can help you. See what our safety consultation services can do for you with our complimentary safety review. We will review your records and identify opportunities for improvement. Fill out the form to receive your free safety review or for more information. We will get back to you promptly.